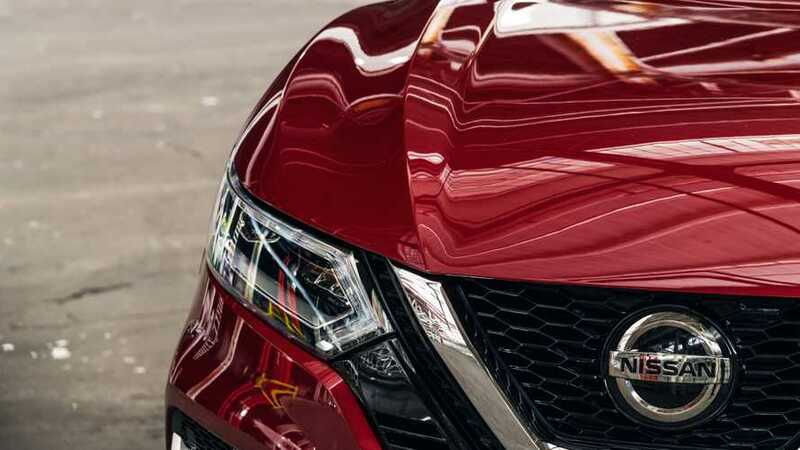 The 2020 Nissan Rogue Sport receives a fresh new front end appearance for the 2020 model year, along with redesigned rear tail lamps, revised trim level and option package content. 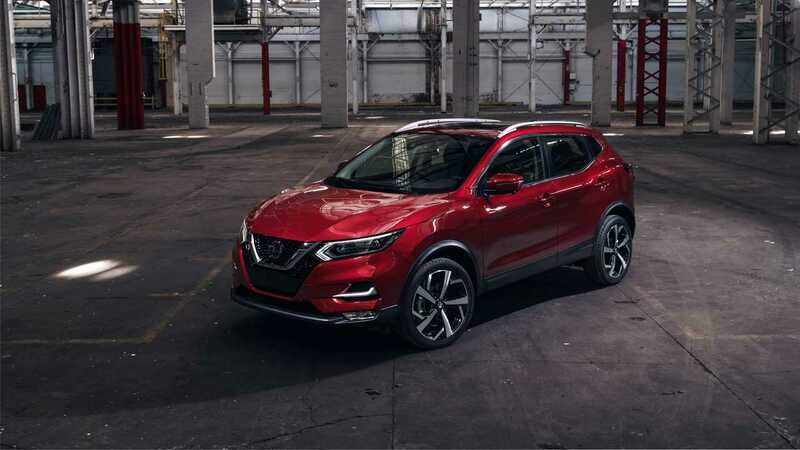 Set for sale in fall 2019, the 2020 Rogue Sport expands on the long list of enhancements for the 2019 model year – which included the addition of available ProPILOT Assist, Nissan Safety Shield 360 technology, updated audio system with standard Apple CarPlay® and Android Auto™ and available Bose® Audio System with nine speakers. 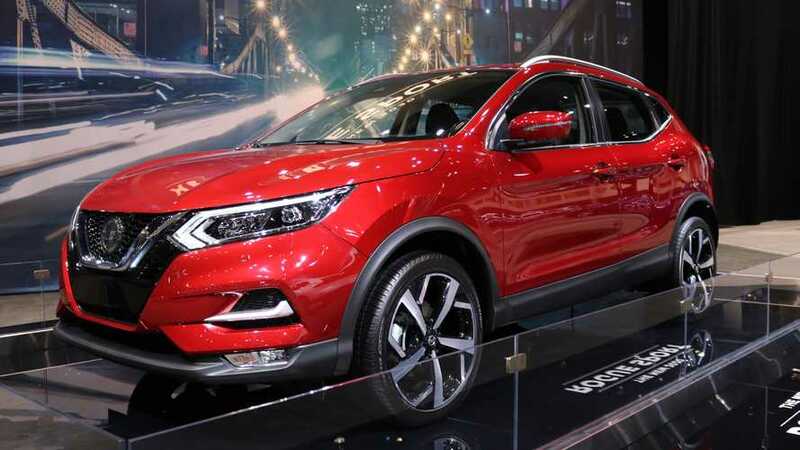 Of course, we all know about the growth of the CUV segment. It is a large and growing market. Nissan has a strong CUV lineup and Murano is our top-end near-luxury crossover. It has raised the style and luxury bar for all competitors, generation after generation. This vehicle is the jewel of our expanding SUV and crossover portfolio. The innovative Rear Door Alert system will continue to be offered as part of Rogue Sport’s long list of standard features. In addition, ProPILOT Assist will again be available in 2020. ProPILOT Assist is a single-lane “hands-on” driving assistance technology that eases driver workload by reducing the amount of driver acceleration, steering and braking input under certain driving conditions, such as single-lane highway driving.